Jagrit is an Associate on the Investment Team at Lincoln Road, where he is responsible for all aspects of investment analysis, deal execution, and operational improvement initiatives. 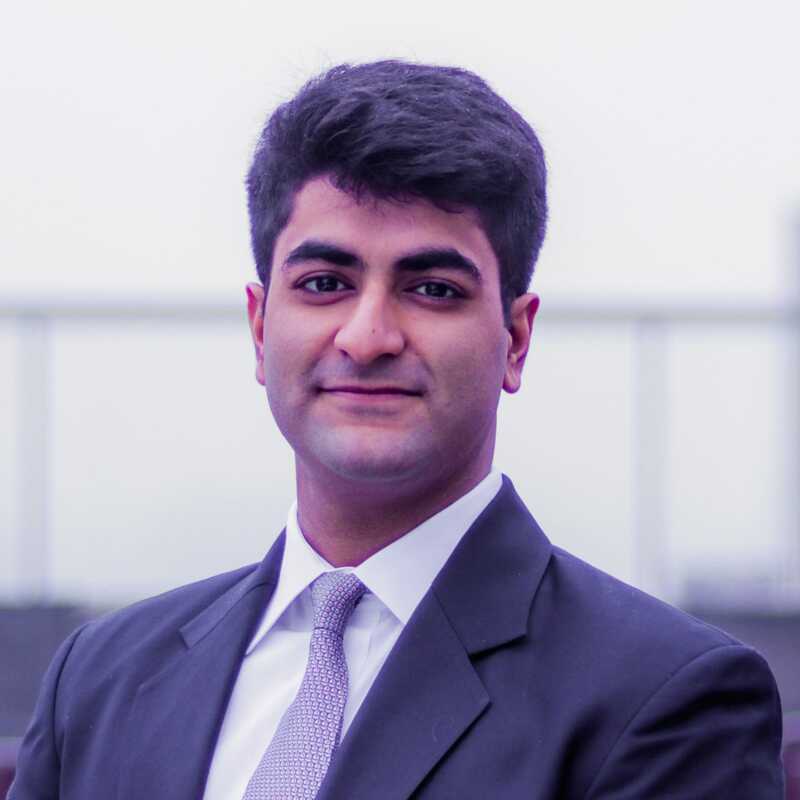 Jagrit began his career at RBC Capital Markets, as an Investment Banking Analyst in the Mergers & Acquisitions Group. Jagrit holds a Bachelors degree in Applied Mathematics and Economics from Brown University (Providence, RI).